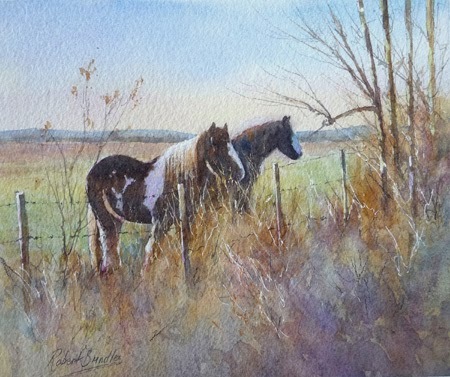 I have just added a new Watercolour demonstration to my Demos page. I have seen these ponies many times on the way to Scarborough & thought what a great subject they would make. Follow the link to view the demo.